Those who are quick in thought and action and who wish all things to be done without hesitation or delay. When ill they are anxious for a hasty recovery. They find it very difficult to be patient with people who are slow as they consider it wrong and a waste of time, and they will Endeavor to make such people quicker in all ways. They often prefer to work and think alone, so that they can do everything at their own speed. 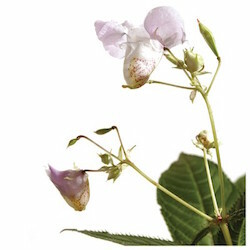 Ingredients: ACTIVE: 5x dilution of impatiens glandulifera HPUS. INACTIVE: 27% alcohol.